The mission of Jackson-Feild Behavioral Health Services is to provide high quality evidence-based psychiatric, residential, educational and recovery treatment services for children who suffer from severe emotional trauma, mental illness and/or addiction. Our goal is to restore wellness and provide support for successful reintegration into homes, families and communities. 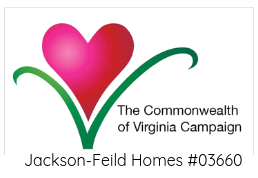 Jackson-Feild Behavioral Health Services, a non-profit organization, provides residential and community based services for adolescent males and females ages 12 to 21. We specialize in the treatment of trauma for children who have experienced severe neglect and abuse in their lives. Evidence based treatment is provided for boys and girls experiencing mental health issues, behavioral issues or need extra support to complete their education. Serving children and their families since 1855, Jackson-Feild Behavioral Health Services has evolved into an Adolescent Psychiatric Residential Program specializing in the treatment of trauma. The intensive therapeutic treatment of challenging diagnoses is our expertise. Jackson-Feild wanted to offer our services to all children. 2012 brought a historic change to our organization when we began accepting boys into our residential program. Our Intensive In-Home Program offers individual and family therapy for the child and their family. Our Intensive In-Home Services plan is a clinical model that delineates therapeutic time-limited activities with specific treatment outcomes. Jackson-Feild Behavioral Health Services roots started in 1855 with the mission of Reverend William Jackson, Rector of St. Paul’s Episcopal Church in Norfolk, Virginia. The mission was to help, house and nurture orphans who had lost their parents to the epidemic of yellow fever. Over the decades the needs of children have changed and Jackson-Feild has evolved from an orphanage to work with the current needs of boys and girls who need to heal from severe trauma and abuse in their young lives. In July 1920 the Rev. 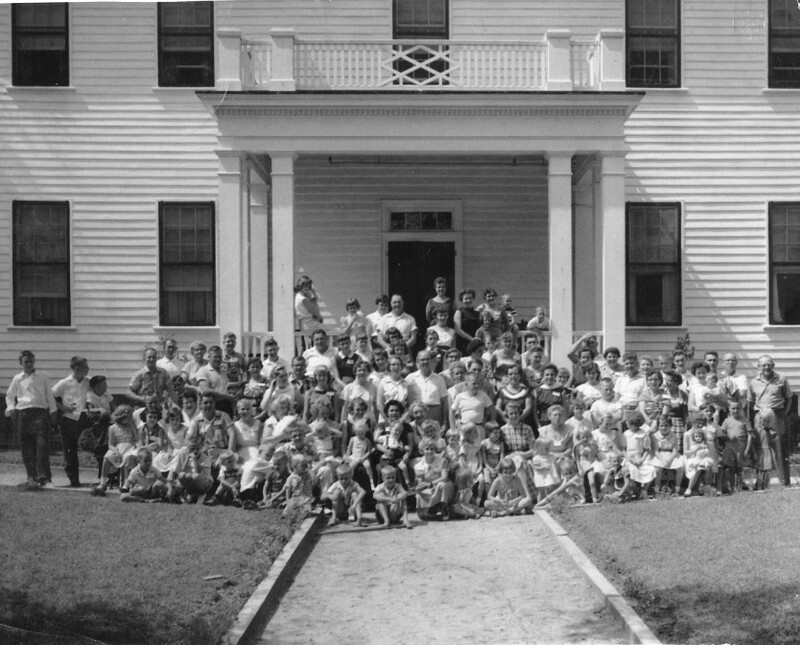 Norman F. Marshall started a movement in Purdy, Virginia to found a home for children. This was an outgrowth of the nationwide Campaign of the Protestant Episcopal Church of America. Mr. Marshall was the rector of Meherrin Parish and a grandson of Supreme Court Justice John Marshall. The Episcopal Home for Girls was established in July 1920 in the rectory of Grace Church in Emporia. Walnut Grove, the present location of Jackson-Feild Homes, was a portion of the vast holdings accumulated by the Harrisons of Berkeley which included 20,000 acres including 2,200 south of the Nottoway River which included Walnut Grove. The original plat of land was acquired in 1705 by Benjamin Harrison. Eventually this land passed on to Benjamin Harrison, V, Governor of Virginia who signed the Declaration of Independence. After several land transfers through the years, the land became the property of George W. Feild who, after the renovation of the building by Reverend Marshall in 1923, donated Walnut Grove to Jackson-Feild Homes in 1925. In 1925 the Episcopal Home for Girls merged with the Jackson Orphan Asylum to become Jackson-Feild Episcopal Home for Girls. There was only one building, historic Walnut Grove, built in 1825. The home grew over the years but served mainly orphaned girls and girls who needed a home and would remain in care for years. The need to serve orphaned children declined in the 1960’s due to social programs being put in place to have children live with families versus orphanages. 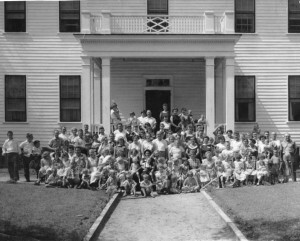 Therefore, the mission of Jackson-Feild changed in 1970 to serve children with more challenging issues. The children had one or both parents but suffered from abuse and/or neglect. The programs and services have evolved to meet these changing needs. The children now needed a place of refuge but also required mental health services, treatment for destructive behaviors and academic support. Our legacy lies in our deep-rooted mission and our willingness to embrace the special needs of each ensuing generation. Services expanded in 1988 with the addition of Eleventh House, and again in 1994 with our private accredited school, Gwaltney School. Gwaltney School educates children who previously have not been successful in traditional classroom settings. In 2012, to meet the growing needs of children in need of care, Jackson-Feild began accepting boys in our Adolescent Psychiatric Program. The programs and services continue to evolve, however, Jackson-Feild has remained steadfast in providing a home and supportive services for boys and girls. We are now a Tricare Certified Facility! Children who have experienced severe trauma have challenges coping with average daily routines. Our unique combination of cutting-edge therapeutic interventions & skills training provides each child with the opportunity to heal.